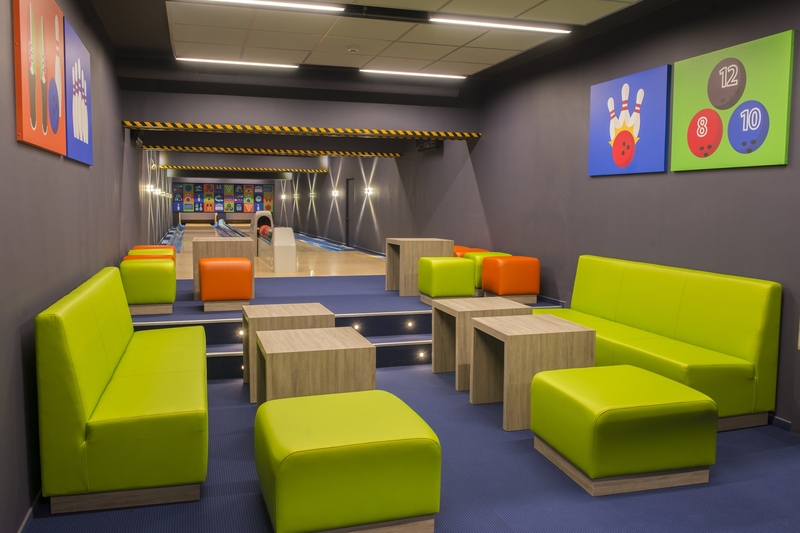 Active sports lovers will truly appreciate the sports hall, the gym, the outdoor tennis court, basketball court and a newly-opened pool bar with a games room, where the visitors can play ping pong, table football or darts, as well as bowling. 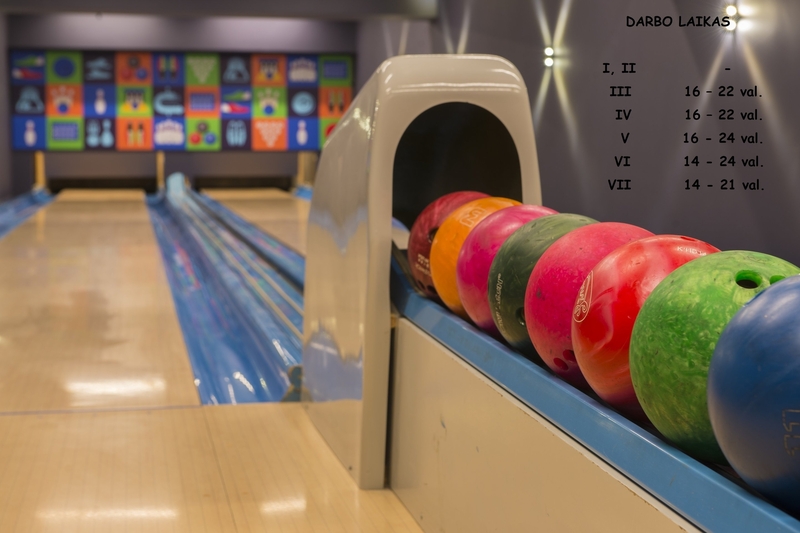 „Nykščio namai“ invites to play bowling! Everyday from 16-22 hr. Fri-Sat - till 24 hr. (closed on mondays and tuesdays) Booking available by: 838158520 or 865543379. Prices: 1 track - 14 euro per hour on fridays and saturdays; 12 euros on weekdays. There are two tennis courts outside the building: plastic and syntetic grass. Nearby: a huge parking lot, easy access, showers. The sports hall is universal, basketball can be played, as well as tennis, volleyball and badminton. Capacity - 800 people. Music system is installed. People can use dressing rooms. 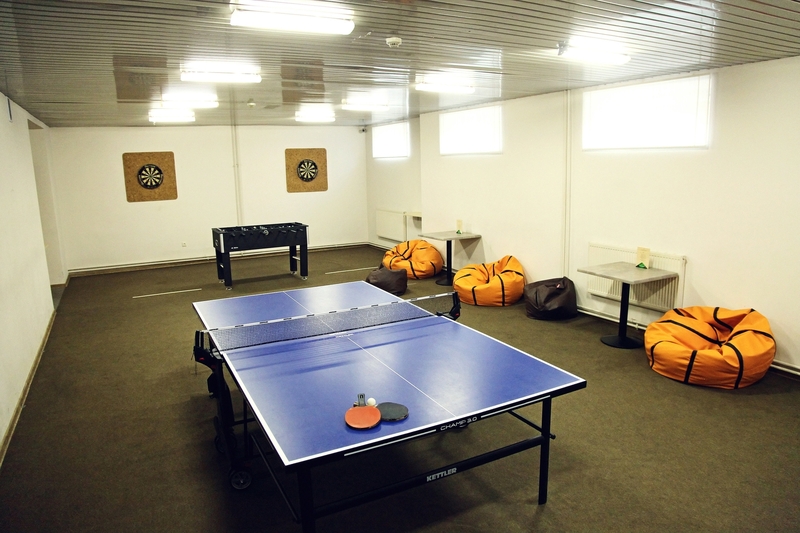 When it is too cold, too hot or too wet outside, it is the right time to play table football, tennis or darts. It is an entertainment, sports, leisure and, most importantly, communication. It is the passion that people of any age can enjoy.